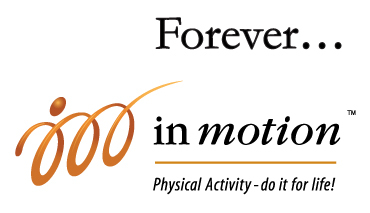 Forever in Motion is for older adults who want to keep fit and have fun — without worrying about a body “break”! Our next session begins Tuesday, September 11, 2018 and runs until Thursday, May 30, 2019 with instructors Gaye Kreklewich and Calla-Dawn Brooks. 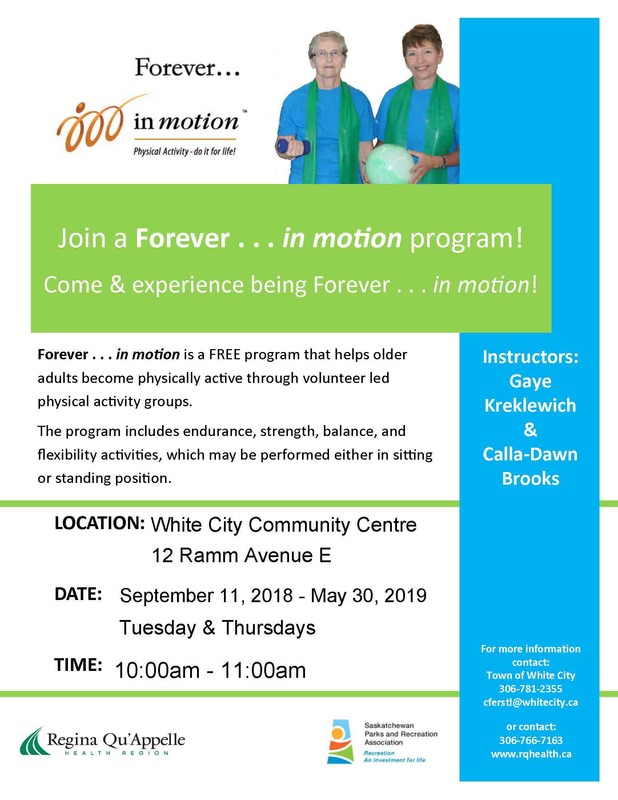 Join us each Tuesday and Thursday for this FREE program at the White City Community Centre. See below for more details.